At Nebraska Family Dentistry, we’re dedicated to the highest quality care for you, the patient. We not only want to take excellent care of your teeth, but we also want to make your experience as pleasant as possible. If you’re anything like us, you’ve probably had a bad experience at the dentist at some point in the past. Furthermore, we understand that those negative experiences stay with you for a long time. For that reason, our compassionate team is extra hard at work trying to offer the utmost in dental treatment, education, compassion, and relationship-building. This high standard of dentistry isn’t exclusive to any one of our locations. Although we have many locations, we’re a very tight-knit group. In fact, each of our locations seeks to offer the same great care. If you need excellent dental care, but are not near our office, check out the other NFD locations scattered throughout Lincoln. They’ll be happy to see you and provide great dental care and even better friendship. Below are a few of the major tenets by which we operate. Many of our team members have had a less than pleasant experience with dentists in the past. As a result, we’ve used these experiences to cultivate a positive, friendly team. Our team is friendly and compassionate, and each member truly cares about people. For that reason, we’ll never lecture you, shame you, or make you feel embarrassed. If you’re looking for excellent dental care, we’ve got you covered. 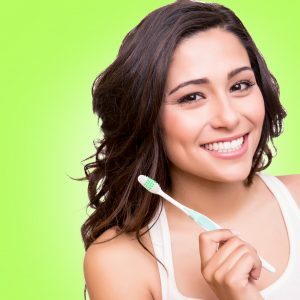 We’re well-versed on the latest research, overall health tips, and the best techniques in caring for your teeth. 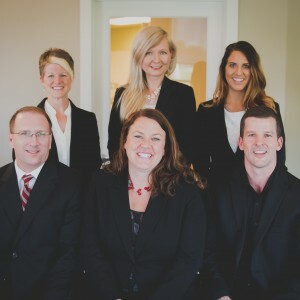 Our dentists Lincoln NE are committed to sharing relevant information with patients. One of the most ideal ways to combat dental anxiety is to teach our patients what we’re doing and why. We believe that this approach gives our patients access to the necessary tools and resources to give their teeth a long lifespan. Through our diversely informed team, we also offer a wide list of services and treatments, and we believe we can help with 95% of dental issues. The tools at each of our locations are always being updated. Therefore, all of our offices boast a great lineup of modern dental technology. This allows us to perform quick, minimally-invasive procedures. We know that dentistry is changing, and we want to use that momentum to change peoples’ lives. It’s never fun to walk into a dingy, run-down office. Particularly in a dental office, it’s important to feel welcomed. Each of our locations has an atmosphere that is uniquely them, and unanimously Nebraska Family Dentistry. While we don’t think you’ll have to spend much time in the waiting room, we want to ensure your comfort while you do. That’s why our offices sought early on to make their spaces pleasant and relaxing. Outside of your appointment, you can find useful information and tools here on our website. 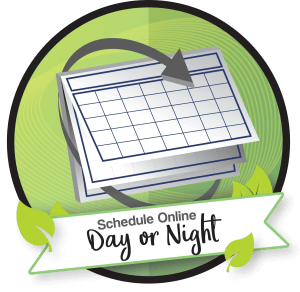 Between online payment options, making appointments 24/7, and patient forms, we want to streamline your dental visits. In this modern age, it shouldn’t be difficult to make contact with your dentist Lincoln NE. Now, it doesn’t have to be. Fortunately for you, we’ll do all the hard work when it comes to insurance. We gladly submit insurance claims as a service to our patients. Most insurance companies accept what we submit, and we’ll happily help you learn about your plan if they don’t. Of course, we believe that any great dental office should provide these simple services. At Nebraska Family Dentistry, we firmly believe all families should have access to the dental health care they need. 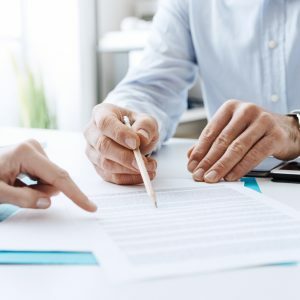 For that reason, we accept almost all forms of insurance, including Ameritas, Blue Cross Blue Shield (BCBS), Humana, Tricare, Aetna, and Metlife. Most of us have families of our own, and we understand how difficult it can be to keep up at times. 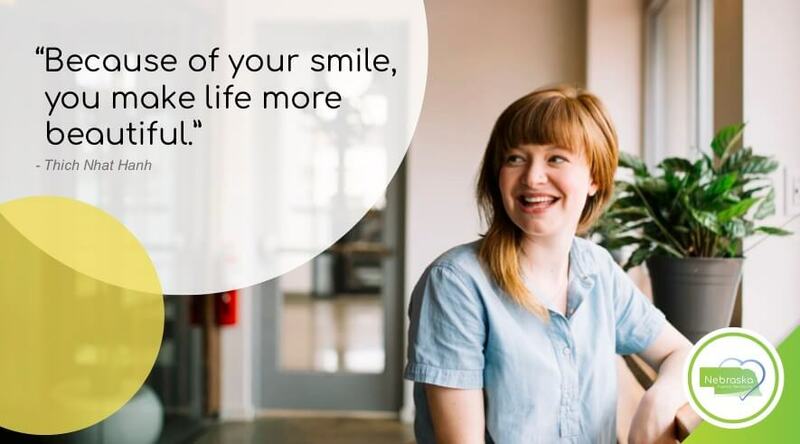 Because of this, we accept discount plans like Lincoln Dental Plan, cash and credit card payments, in-office payment plans, and CareCredit, which is a health and wellness credit card that you can sign up for when you come into our office. In addition, we also offer a judgment-free dental care zone, which means our dentists are kind and friendly. Thus, any dentist Lincoln NE location spends their time taking care of your teeth, rather than making you feel bad. We care about our patients and want them to know that. You won’t find many other dental offices like that! “I spent years trying to find a good dentist near me and my family,” says Julie Lynn, mother of four. If you find yourself thinking “it’s time to find new dentist ” or “I want to find a dentist near me,” we currently have five convenient dental offices in Lincoln for you to choose from. 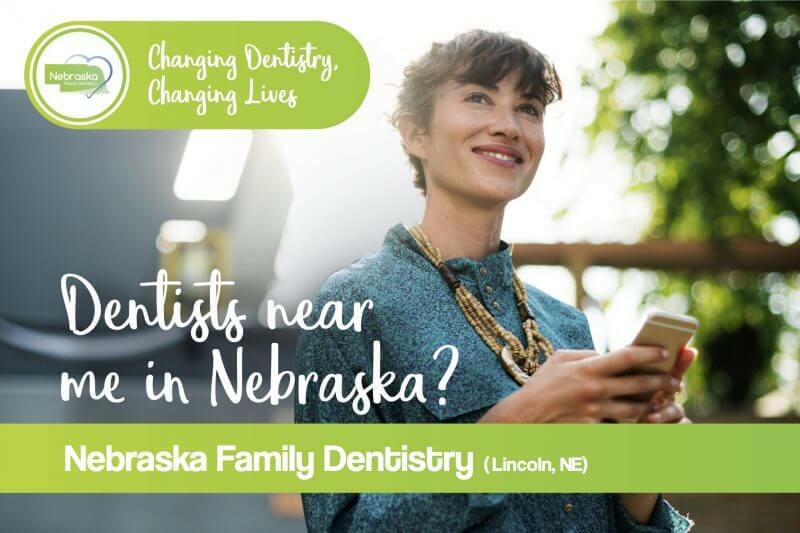 Call our Lincoln, NE dental team today at 402-840-9783, or make an appointment online at any of our Nebraska Family Dentistry locations.